Trump: What happens if he fires Mueller? 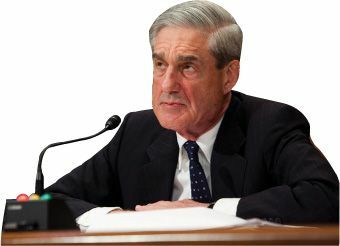 Actually, “Trump can probably fire Mueller and get away with it,” said Scott Lemieux in TheWeek.com. The only remedy for such an abuse of power would be impeachment—or for Congress to reappoint Mueller as an unfireable independent counsel—and the Republicans controlling Congress have made it clear that “Trump can be as corrupt as he wants” so long as he supports their agenda. From a purely tactical standpoint, firing Mueller sooner rather than later might be a “smart move” for Trump, said Peter Beinart in TheAtlantic.com. Better to “provoke a showdown” now, rather than wait for Mueller to uncover something damning that damages Trump’s support among Republicans.